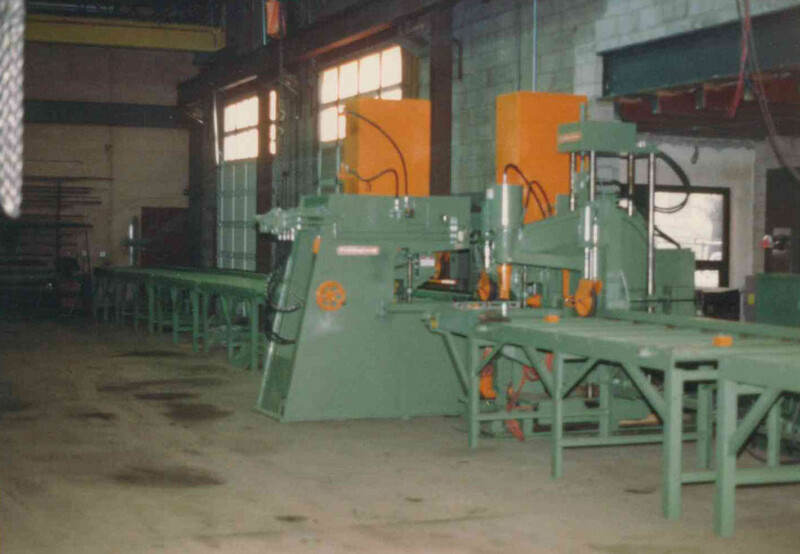 Established 1961 – Family owned and operated for over 55 years. 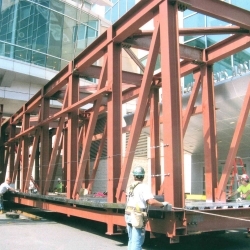 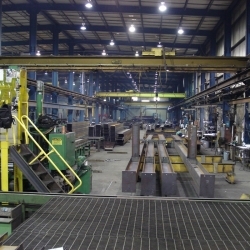 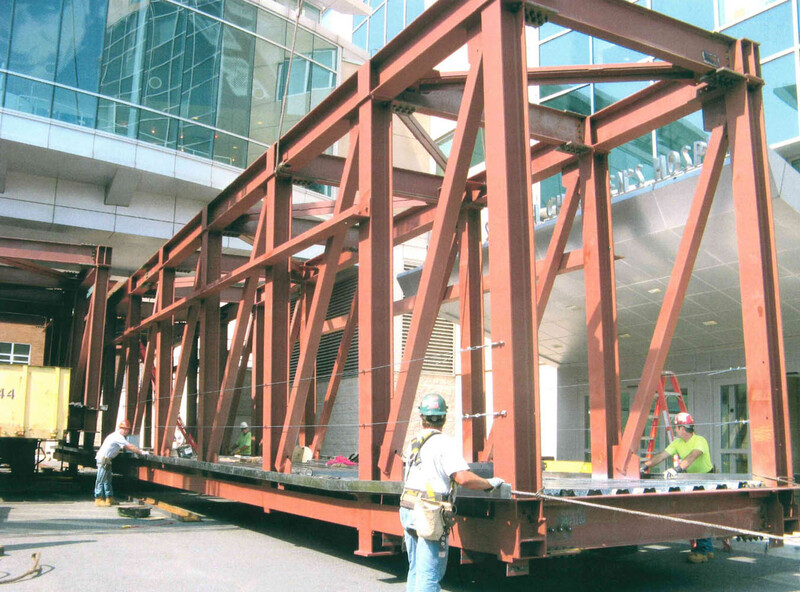 Weir Welding has become a leader in the production of high quality structural steel, specializing in on time deliveries and quality of workmanship. 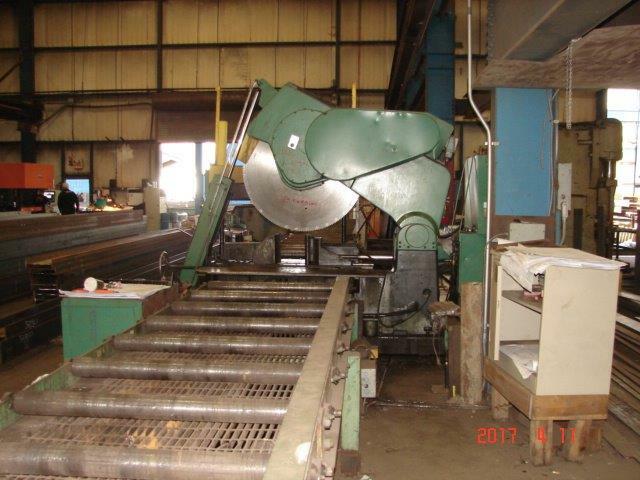 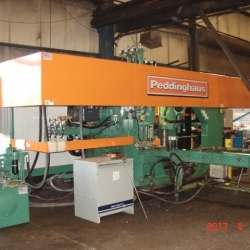 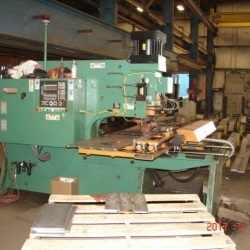 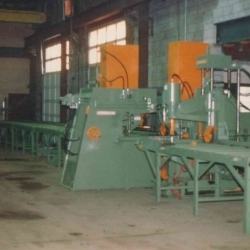 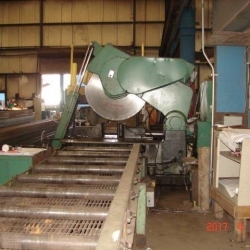 Weir Welding has developed a reputation through out the Tri-State area of quality, integrity and dependability. 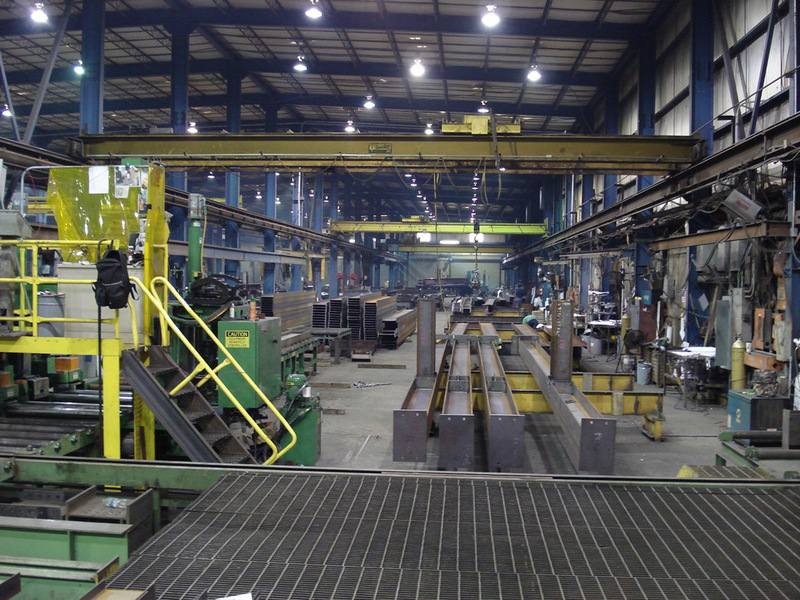 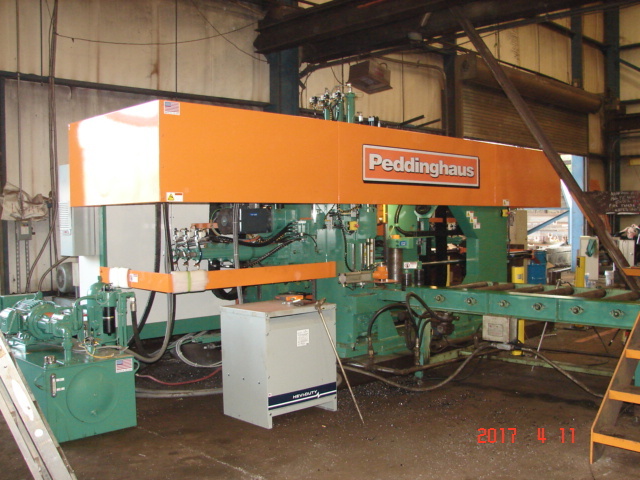 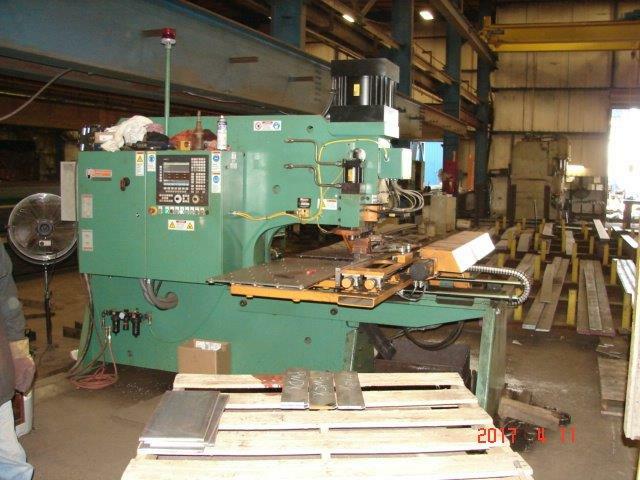 Weir Welding has the capacity for your next project.